BBB Newsletter. Back by popular demand! 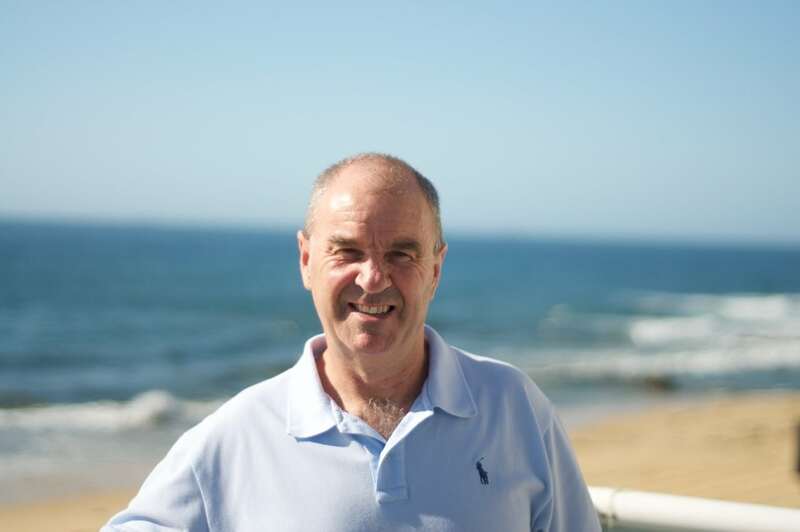 Welcome to our relaunched Beach Business Breakfast newsletter, which will be distributed once a month and offers excellent opportunities to connect with other group members and their businesses. This is your newsletter, so please read, share and support! If you would like to showcase your business in the newsletter, please see below for opportunities to get involved. During August’s Beach Business Breakfast, David spoke about elevator pitches, and how important it is for you to have them off to a tee. If you’re still struggling to hit perfection with yours, here’s some help. From practising mindfulness to saying no; from hiring from within your network to having a clear idea of what your ideal business looks like. 21 of the country’s top small businesses share their secrets to success. It’s reassuring how many people running their own ventures encounter the same issues! Home Loans Newcastle works with property owners to leverage their equity to increase wealth, and with first home buyers to ensure they have the right loan in place. We regularly help clients save thousands of $ every year on their current loan interest. We helped Kathy save Kathy close to $2k in interest every year be refinancing her investment property from a big 4 bank to a non-major bank. We helped Tim and Amy save $ on their existing loan and obtained extra finance from their mortgage so they could update their kitchen and bathroom – the repayments on their new (higher) loan are less than they were on their existing loan due to the lower interest rate. We helped Geoff and Narelle save over $22k in mortgage insurance by using his parents’ property as extra security for their loan. We have and can assist clients in Brisbane, Gold Coast, Newcastle, Dubbo, Sydney, Canberra, Albury, Melbourne, Ballarat and Hobart – and “share the love” by paying a referral fee for any settled loans that you refer. If your clients have a mortgage and are paying 4% or more, we can often help them get a better deal, save them $, and on settlement give them $ to spend with you! 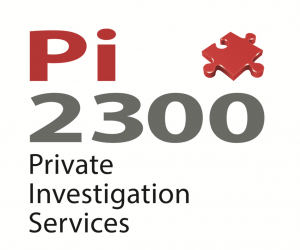 Pi2300 is a Newcastle-based private investigation company and regularly works with businesses to investigate insurance claims, workplace disputes, corruption, negligence and harassment and bullying. It also regularly helps businesses with secret shopper assignments, staff audits, performance management and compliance checks. Pi2300 offers a free, no-obligation 30-minute consultation, so call Anthony on 0407 405 283, or email admin@pi2300.com.au to find out how Pi2300 can help your business. 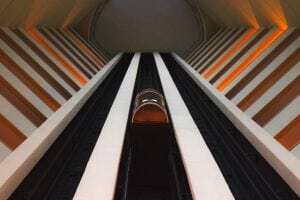 Business offer: Business content creation for blogs, LinkedIn, websites and more. PLEASE SUPPORT OUR BEACH BUSINESS BREAKFAST NEWSLETTER! If you would like to feature in the Beach Business Breakfast newsletter, you and your business can be profiled for $100+GST, or you can have a mini business spotlight, your latest offer or event can be listed for $50+GST. Contact martin@spikyduck.com to reserve your spot. Breakfast and informal networking take place from 7.30am, while you’ll get 2 minutes to reel off your by-now-well-practised elevator pitch. This month we’ve also got a very special 30-minute Business Building Workshop with Cameron from Bulletproof My Business from 8.30am-9am. Register here and we’ll see you there! Thank you to the people who give their skills, knowledge and time to help make this newsletter happen. Newsletter and website by Jeremy Dawes from Jezweb.net. Please contact Jeremy at jeremy@jezweb.net or call 0411 056 876 to discuss how he can help your online presence. Beach Business Breakfast by David Hoar from Home Loans Newcastle. Email: david@homeloansnewcastle.com.au. Call 0403 925 799. Please contact David if you, your friends or family have any home loan or refinancing requirements.